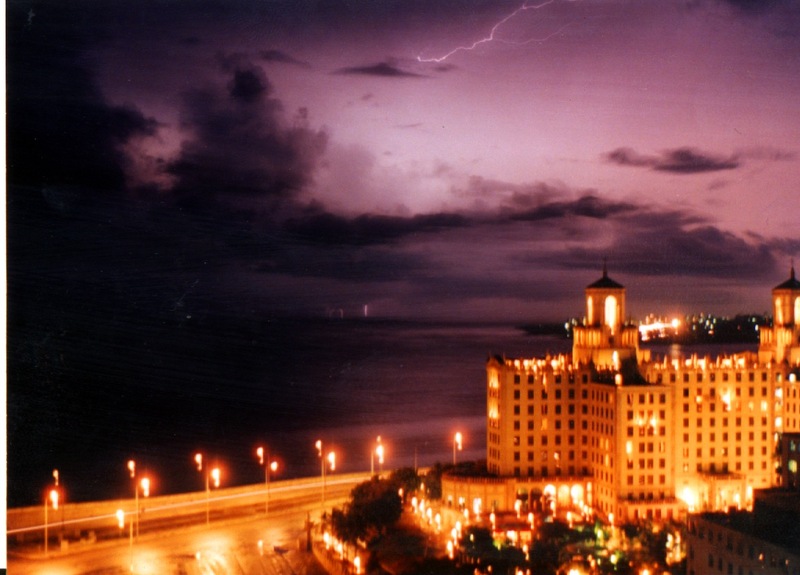 Margot Pepper’s memoir propels us through the blockade to post-cold war Cuba. It’s a surreal world where high-ranking officials are required to pick up hitch-hikers. Root canals, cosmetic surgery and graduate school are free, but toilet paper is exorbitant. There’s no income tax nor homelessness, yet no house-paint either. As the story unfolds, Margot pursues a passionate love affair with a penniless Mexican poet who shakes up her views about Cuba. With cinematic vividness, Through the Wall reveals the failures and successes of one of the few functioning alternatives to corporate-run government, and draws out lessons that will be embraced by all who believe another world is possible. It’s a time of retreat for Third World struggles, when the Latin American left, including Brazil’s Worker’s Party, gather in Havana at the Sao Paulo Forum to discuss shifting its focus from armed resistance to electoral politics and the formation of a Latin American trading alliance. Today, the man Pepper interviewed as president of the Worker’s Party at the Sao Paulo Forum is Brazil’s president and the new alliances between his country, Venezuela and Cuba are gaining popularity internationally as a potential economic bloc. The book also includes correspondence from Noam Chomsky and appearances by Hollywood Ten screenwriter Dalton Trumbo (Johnny Got His Gun) and political refugee and former Black Panther Assata Shakur, who fled to Cuba for political asylum after her jail break. The story line is as follows: Margot, the memoir’s Chicana protagonist, moves to Havana in order to experience, first-hand, a society created by the ideals for which her father–Luis Buñuel’s favorite producer–was blacklisted in the United States. She arrives during the most critical year of the “Special Period,” the island’s economic crisis after the collapse of the Soviet trading bloc. The deeper Margot sinks into Dante’s Inferno in this surreal society where nothing seems to work, the more she questions her parents’ ideals and the greater hopes she pins on the arrival of her soul-mate, Guillermo–a Mexican poet who grew up on the streets after running away from an orphanage. Before long, Margot is trapped in a marriage rife with domestic violence, ignited by the couple’s conflicting cultural and class backgrounds. 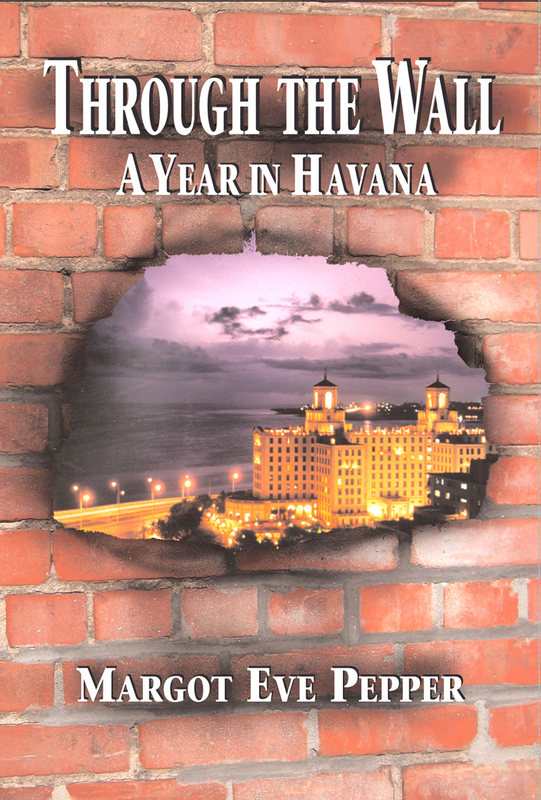 While destined to end, the relationship is instructive: Guillermo learns to confront his own machismo and political hypocrisy, and it is through Guillermo’s eyes that Margot begins to radically alter the way she perceives the Cuban experiment. What she discovers allows her to come to terms with her own historic cultural displacement and her parents’ radical ideals. Only thus is she able to push herself through Purgatory to reconstruct her own Paradise.